Big kids say that it's fun. Celebrate all the familiar milestones and moments shared by every kid entering kindergarten in this charming second-person narrative. 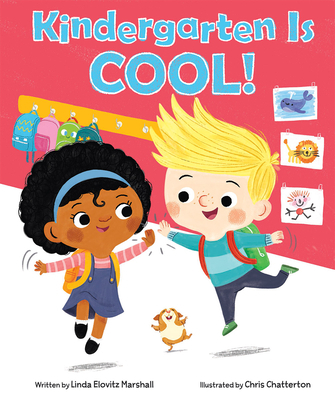 Whether it's early-morning jitters or becoming familiar with new classroom routines, this sweet and bouncy story will have expectant kindergarteners saying, "Kindergarten is cool!" Linda Elovitz Marshall is the author of many books for children. She lives in Selkirk, New York, but you can visit her at www.lindamarshall.com.